What better time to try surfing than when you’re on holidays? Beautiful beaches and no one from home will ever know how many times you fell off! 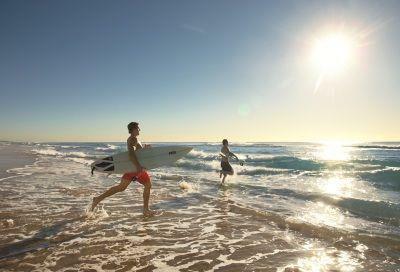 Thanks to Gold Coast Tourism for the image. Give it a go – let us know and we’ll book you in with a great surf school.